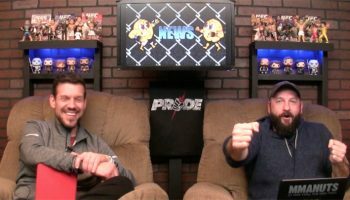 Join us as we discuss the upcoming clash of legends at UFC 115: Liddell vs. Franklin. 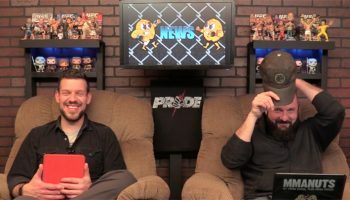 News topics include Tim Sylvia vs Mariusz Pudzianowski, review of Strikeforce: Heavy Artillery, and GSP in an exhibition match vs former NHL enforcer Georges Laraque. UFC 115 bouts include Chuck Liddell vs Rich Franklin, Mirko “Cro Cop” Filipovic vs. Pat Barry, Paulo Thiago vs. Martin Kampmann, Ben Rothwell vs. Gilbert Yvel, and Carlos Condit vs. Rory MacDonald. 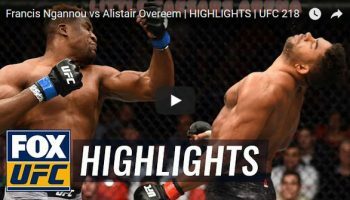 Strikeforce: Heavy Artillery recap features Brett Rogers vs. Alistair Overeem, Andrei Arlovski vs. Antonio Silva, and Roger Gracie vs. Kevin Randleman.